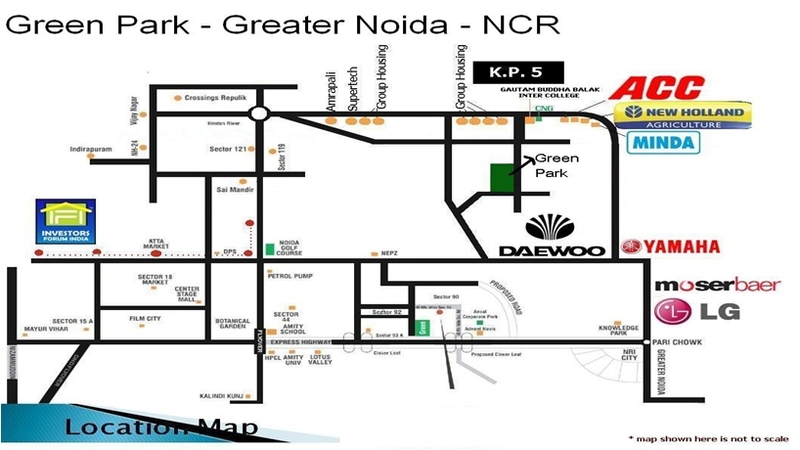 Greater Noida’s most happening block. Limited Shops – 90 – Spread over 1st Floor, Upper and Lower Ground Floors. Area per shop – 248 Square Feet. Prices most suitable to YOUR pocket. Get full detail regarding:- Specification, Layout-Floor Plan, Price list, Payment plan, Other Charges, Project status etc. Note: Due to large no of queries received through email, for quick response send specific requirement with your full contact detail.